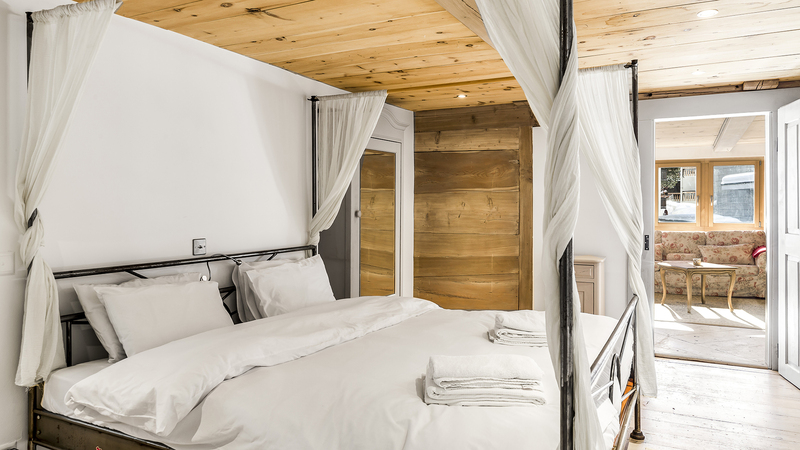 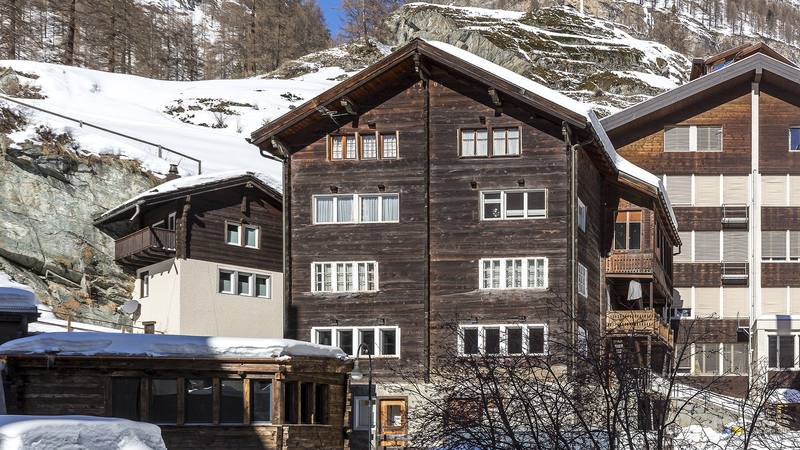 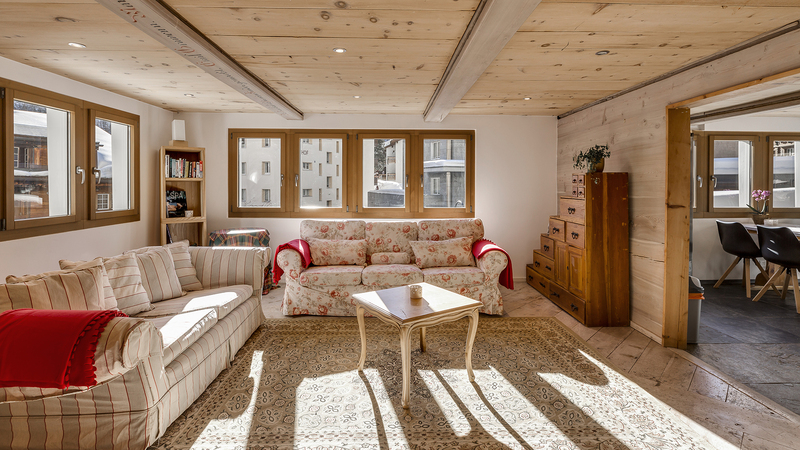 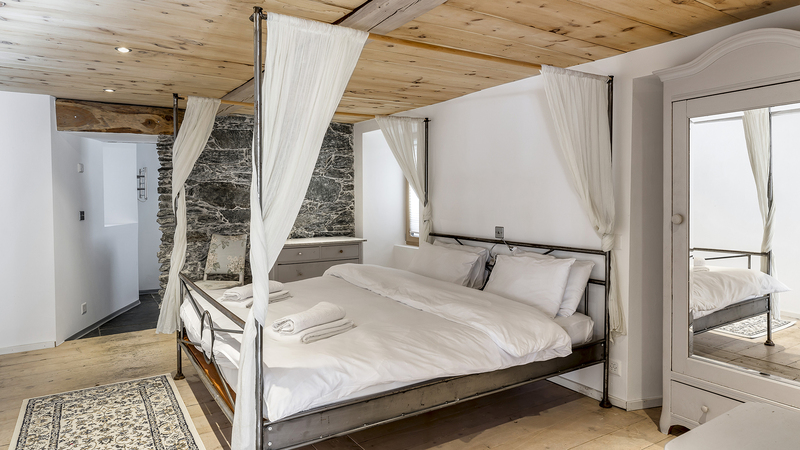 A charming, characterful 3 bedroom apartment in a traditional Zermatt building that dates back to 1901. 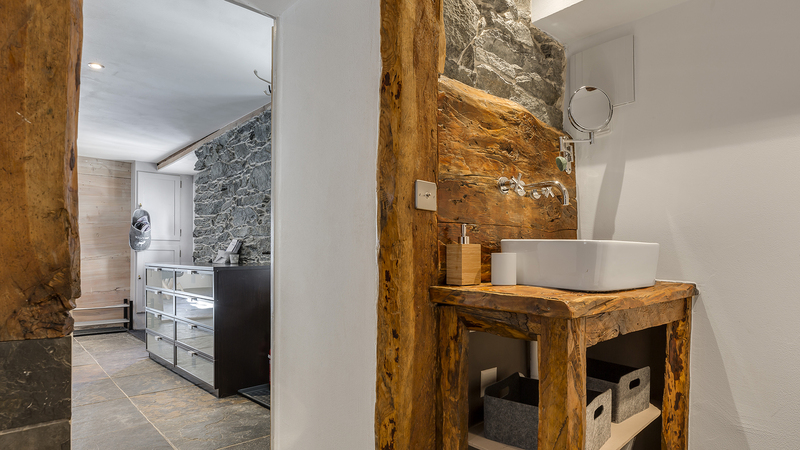 Renovated in 2008 the history of the building is contrasted by the modern, stylish interior. 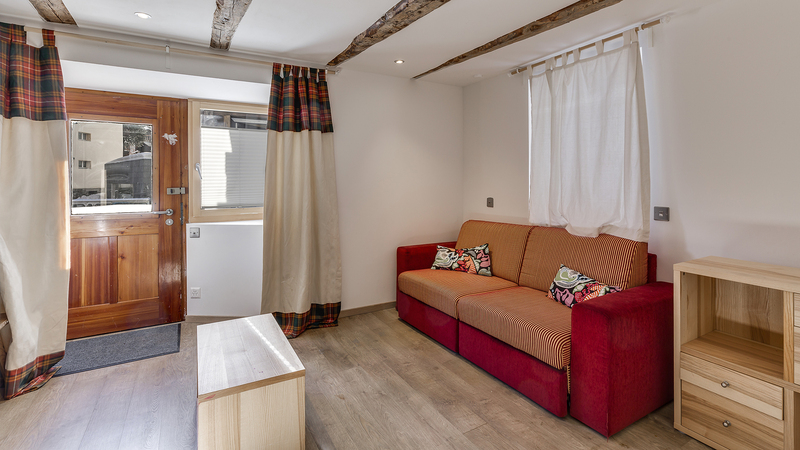 Orianne is one of just four apartments in the building and occupies the entire first floor as well as a section of the ground floor. 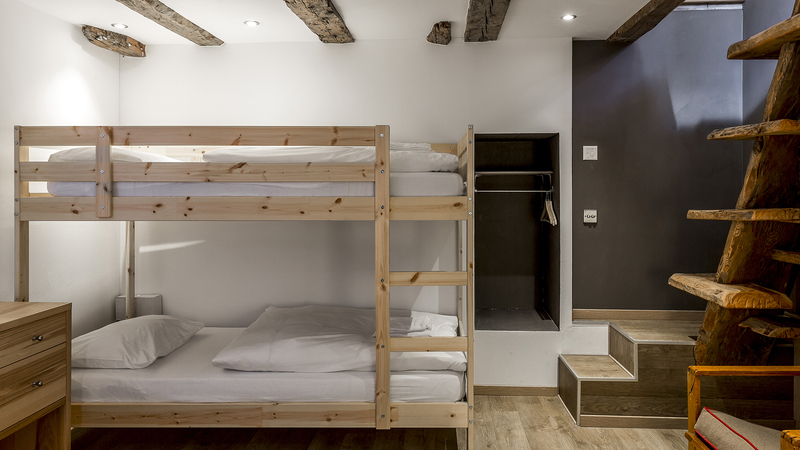 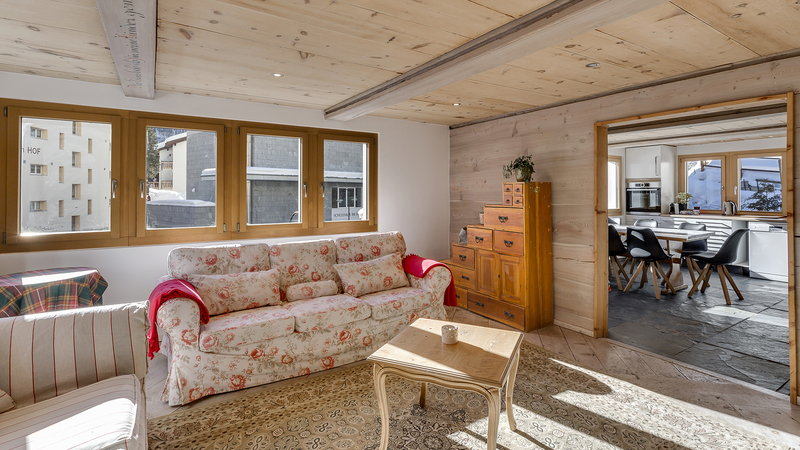 Access to the bedroom and living space on the ground floor is provided by a trap door and ladder in the kitchen or you can access it from a separate front entrance. 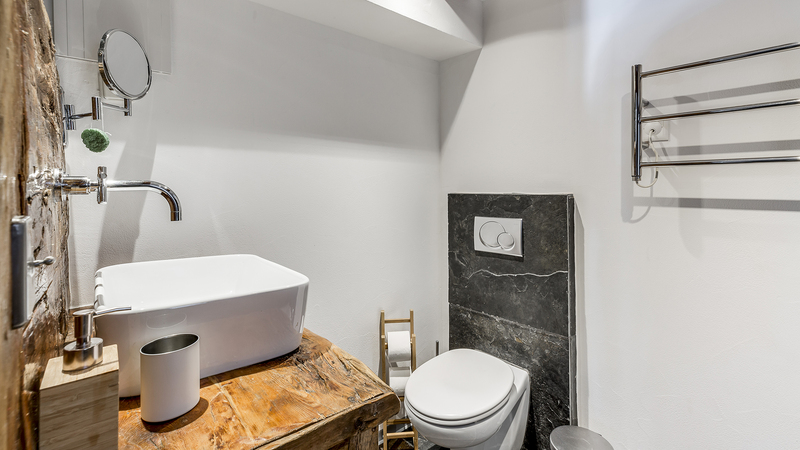 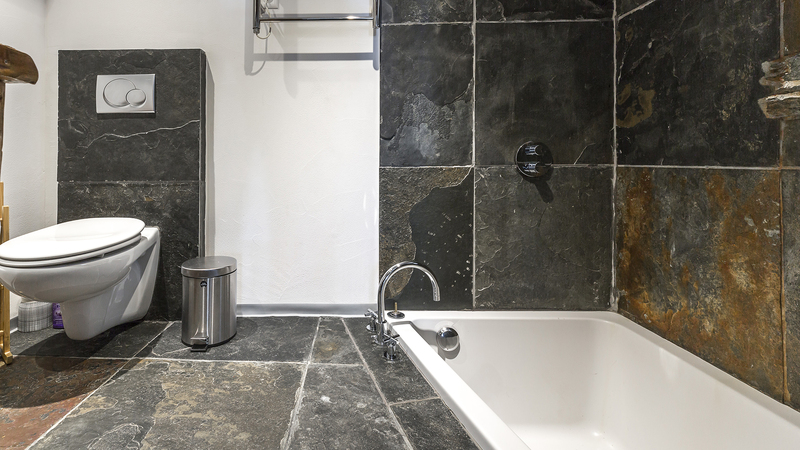 With all the necessary plumbing required to add an ensuite bathroom, it would be possible to convert the lower level to a separate studio or rent it as office space. 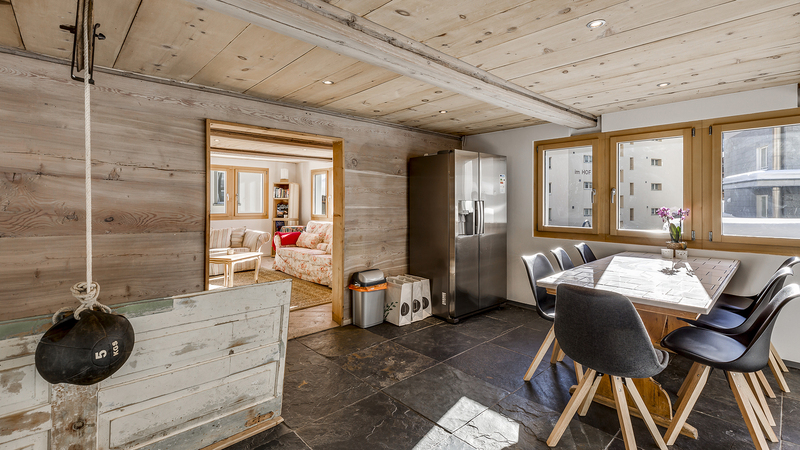 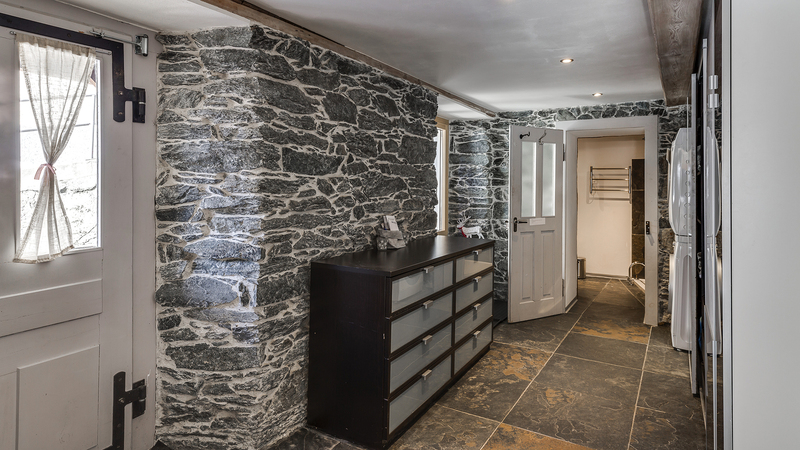 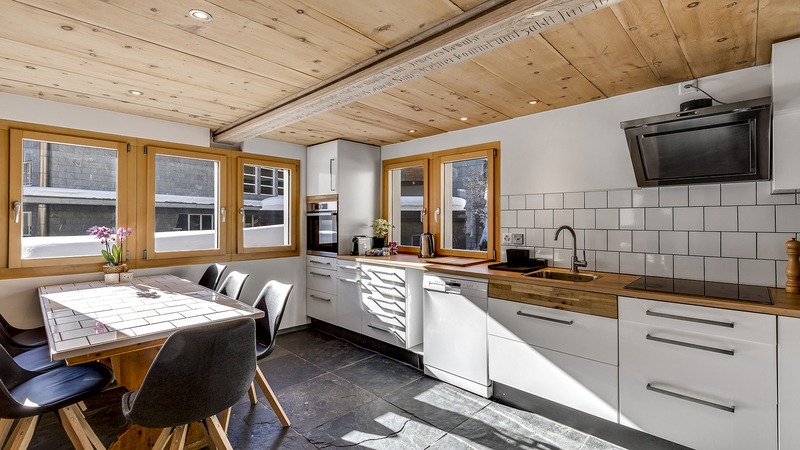 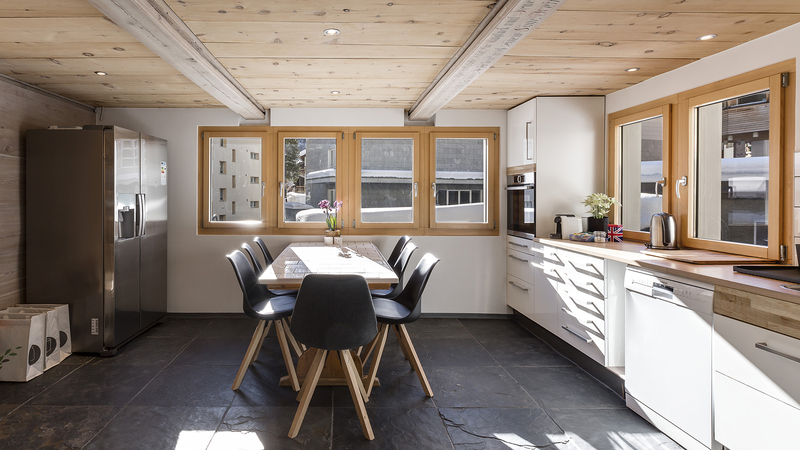 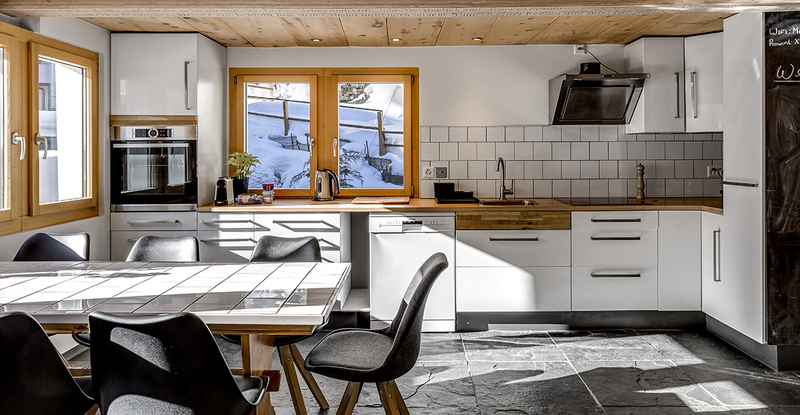 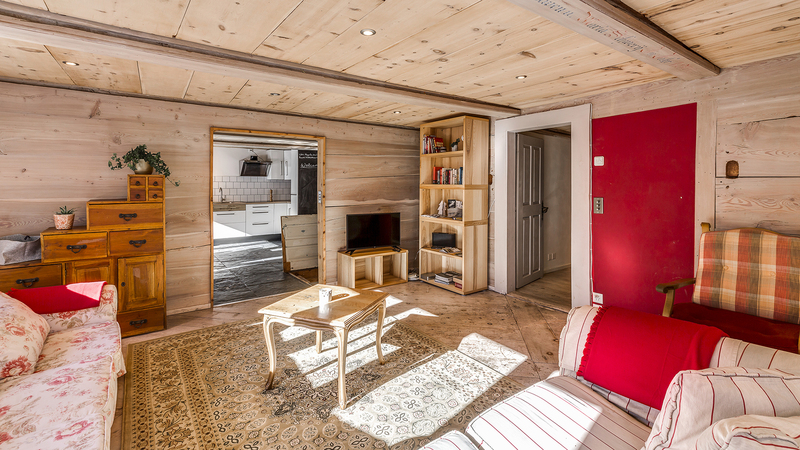 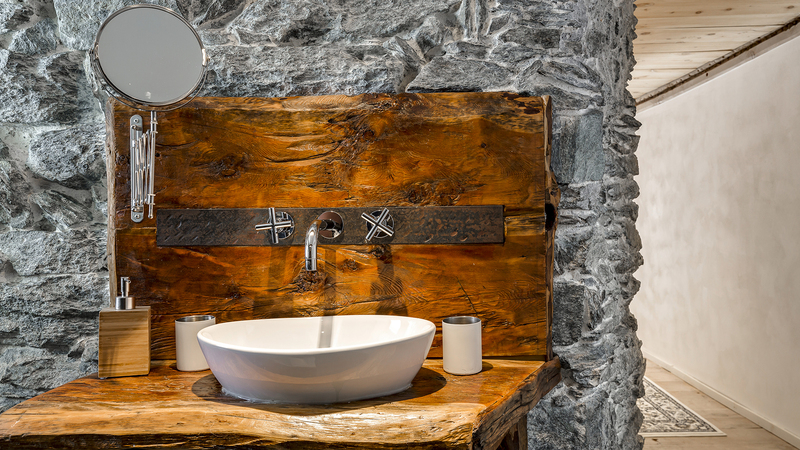 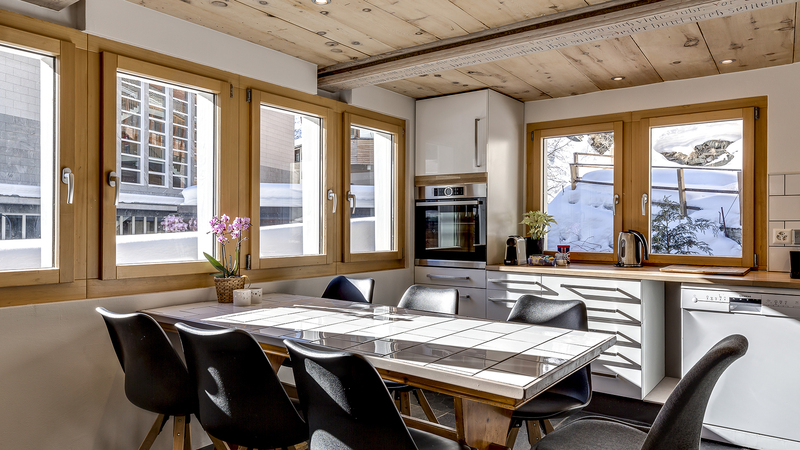 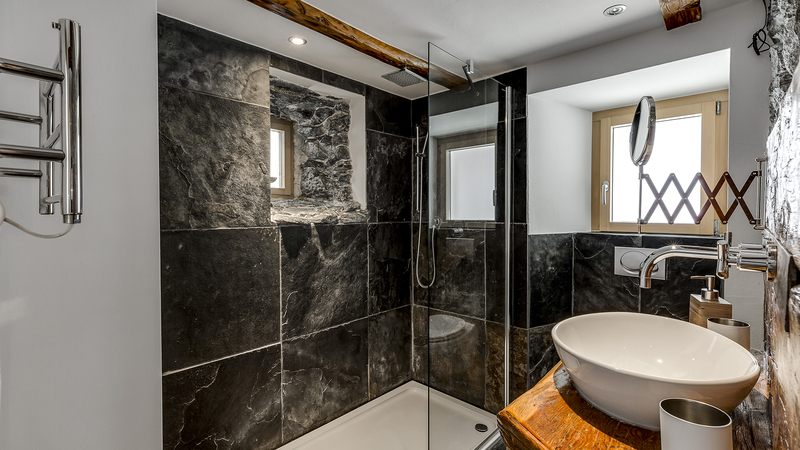 A rare opportunity to have a newly built chalet located in the Winkelmatten area of Zermatt and with unobstructed and breathtaking Matterhorn views.